For details see The Amazon’s Girdle pages. A self-help book that really works. Translated into several languages and sold all over the world. 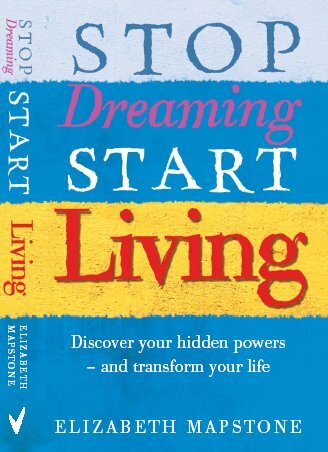 For further details and responses by readers, see Stop Dreaming, Start Living pages.